What Does Ford EcoBoost® Mean? If you’re an automotive fan or a Ford driver, odds are you’ve heard of our EcoBoost® technology. Many of our most popular Ford cars, trucks, vans and SUVs can be equipped with EcoBoost® engines, which sit at the forefront of automotive engineering. 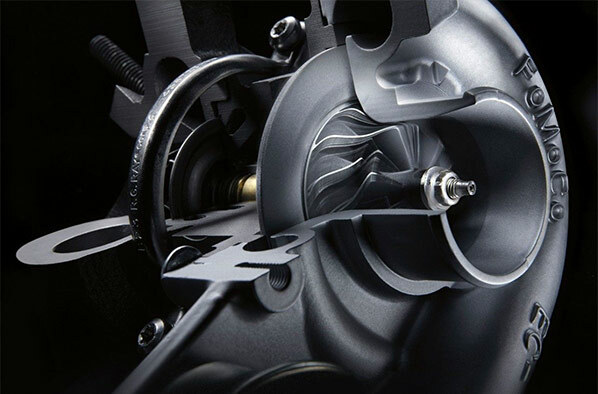 Still, you may not know the full extent of how EcoBoost® engines work or what makes them unique. The experts at our Ford dealership in Westborough, MA, are happy to explain! EcoBoost® is the name of Ford’s line of turbocharged, direct-injection petrol engines that are designed to deliver greater horsepower and torque while also providing greater fuel efficiency. First produced in 2009, EcoBoost® engines now come in many varieties and power a diverse selection of Ford vehicles. 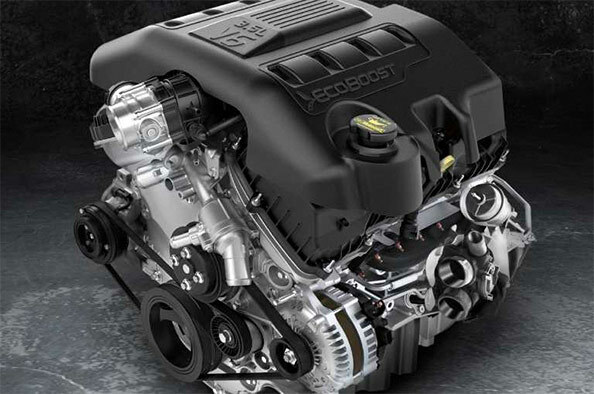 EcoBoost® engines range from 1.0 liters to 3.5 liters. How Do Ford EcoBoost® Engines Work? EcoBoost® engines are able to provide such impressive power and efficiency metrics because they are turbocharged and use direct injection. Turbocharged engines force in more air than a normal engine would receive, improving power output without increasing the size of the engine. Direct injection cuts out the intact tract portion of the fuel injection process, which improves efficiency. Which Ford Models Have EcoBoost® Engine? To learn more about EcoBoost® engines or to test-drive an EcoBoost®-equipped vehicle, come to Herb Chambers Ford of Westborough today!